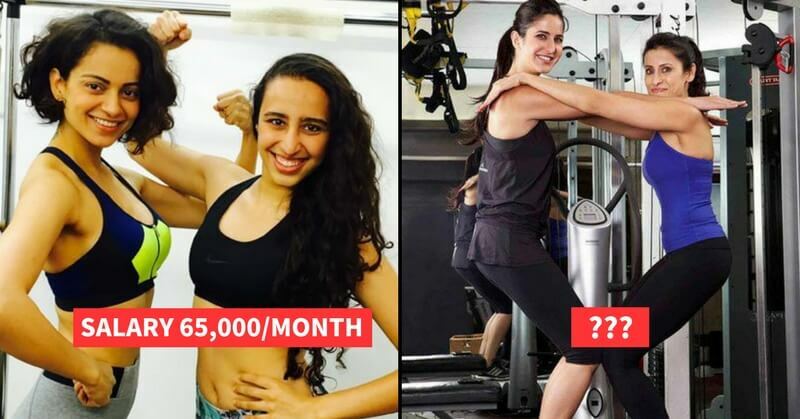 Bollywood Actress Trainer Salary - Shocking Digits! 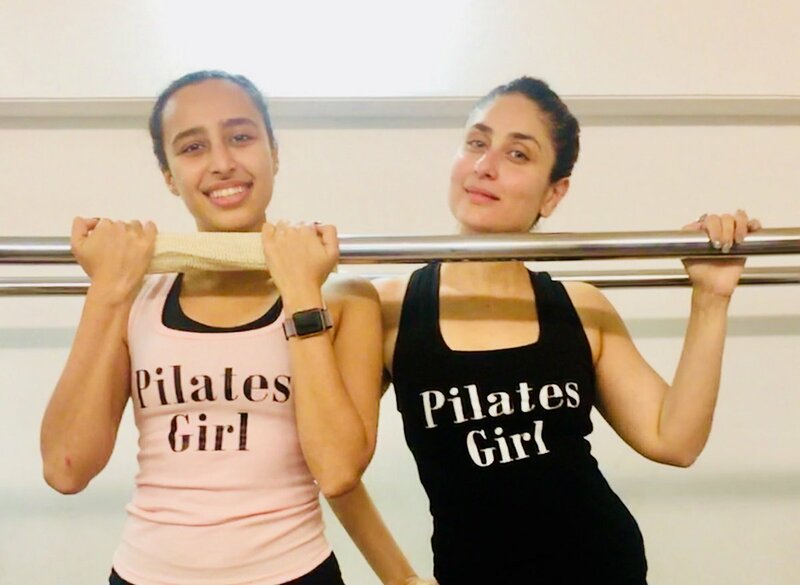 Girls often envy Kareena Kapoor’s striking features and sculpted physique. The sculptor here is, Namrata Purohit- her fitness trainer. She earns an amount of 65,000/month for this job. Pricy, isn’t it? Yasmin Karachi is a well-known name in the fitness industry. She trains a lot of Bollywood divas, Katrina Kaif is one of them. She owes her amazing physique to this woman and generously pays her 45,000/month. Have you ever wondered how she looks so attractive and fit despite her age? Age is indeed just a number for her. She seems to grow more attractive and healthy as the years pass. 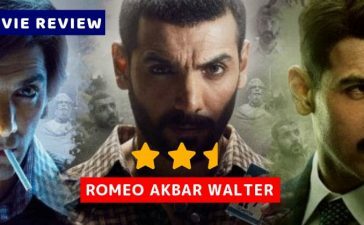 Credits need to be given to her star-trainer Namrata Purohit. Malaika shells a pricy amount of 73,000/month for this. 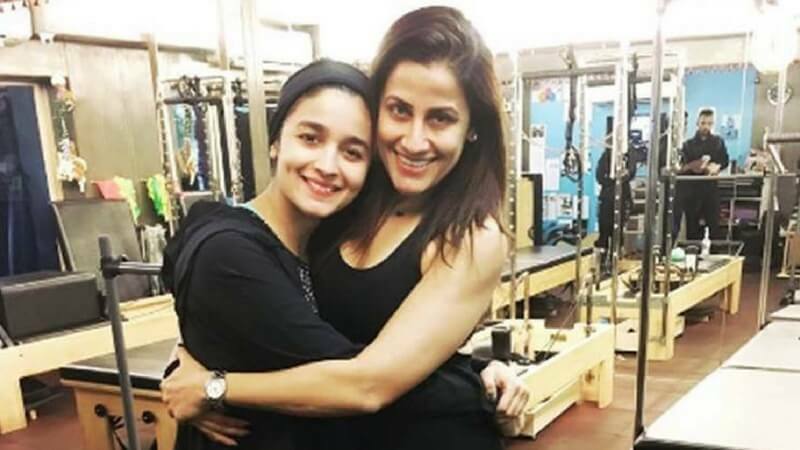 Being under the supervision of this powerful lady, no wonder Alia Bhatt has always seen a diva: ever beautiful and always fit. Yasmin Karachi makes sure she’s always on her feet and is responsible for her amazing figure. 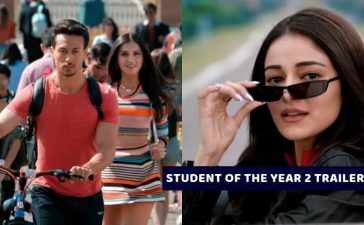 Alia pays her an amount of 45,000/month. Sonam Kapoor is so tall and majestic. She has the perfect walk, perfect posture and a body to kill for. All credits go to her devoted trainer Radhika Karle. She makes sure Sonam looks stunning on stage and leads a healthy lifestyle. She makes a living out of this by earning 55,000/month. Her figure and stature are perfect throughout the year. She’s always fit and pumped with energy. Her energy is almost contagious and makes everyone around her bubbly. Her fitness trainer Yasmin Karachi does a fantastic job indeed. She gets paid 45,000/month. In the list of fit models, she’s definitely on the top. Her toned physique and good shape make her look stunning on stage. Her fitness trainer, Cindy Jordan takes credits for this and earns an amount for 30,000/month for the amazing job she does. We’ve all seen Kangana on screen. Ever wondered where all that energy comes from? Her acting and power-pact dance performances leave the audience jaw-dropping. The reason behind this is her rigorous training and strict diet. 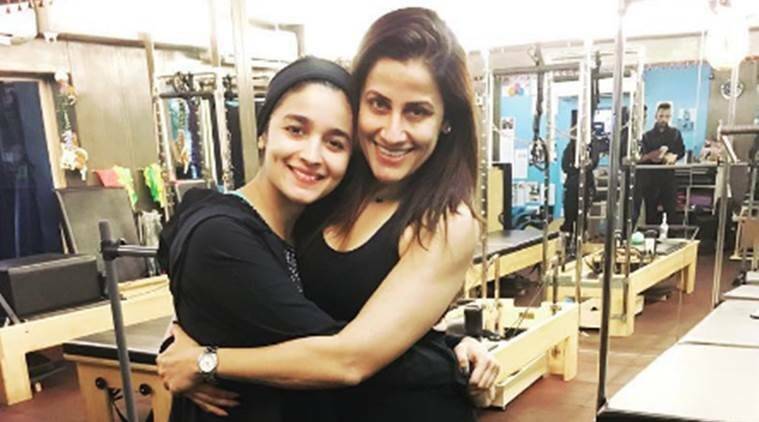 Her trainer, Anushka Purohit motivates her always. She earns an amount of 65,000/month. Shraddha is known for her flexible dance moves and stunts that she pulls off without a dupe. She has a great, toned body and stays in shape year-round. None of this would be possible without her fitness trainer Cindy Jordan who stays with her all along the fitness journey. She earns an amount of 30,000/month. 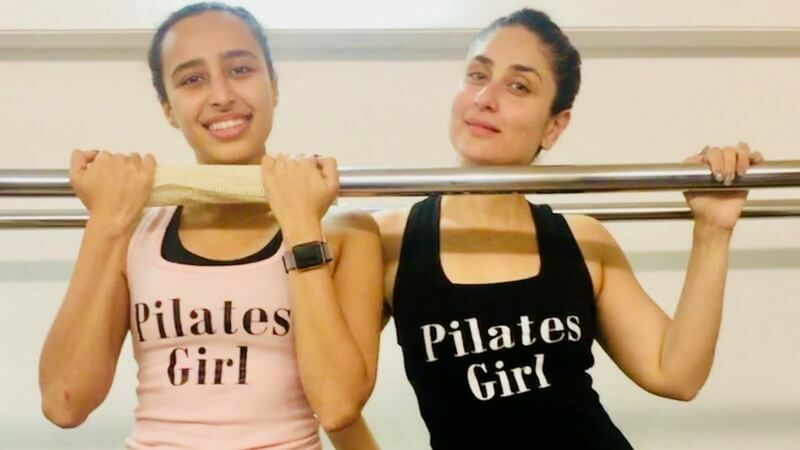 Shocked how much these actresses are shelling in for their fitness? Well, they make multiple times of that amount they are cashing in just with one photoshoot! Read more about these actresses who got paid more than the heros!